Special Guest Lecture was arranged for the first year NBS students. 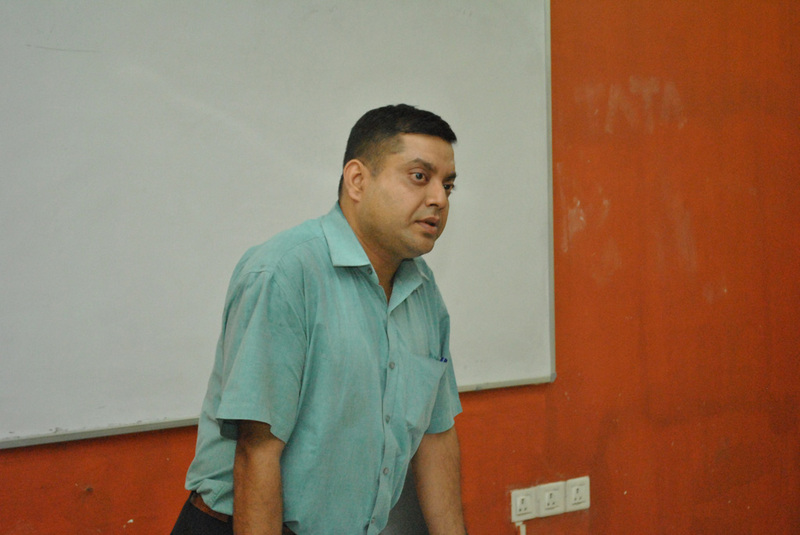 On the 9th March 2015, Mr. Samrat Nandi (Chartered Accountant) associated with Rungta Mines Ltd. (RML) addressed the students on Working Capital Management. The session was a good value addition for all our students.